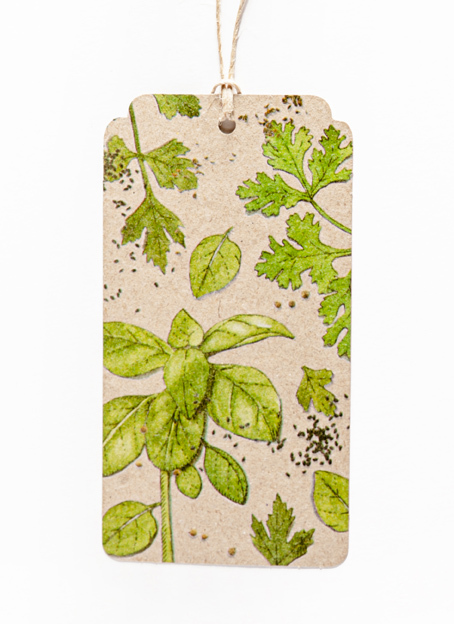 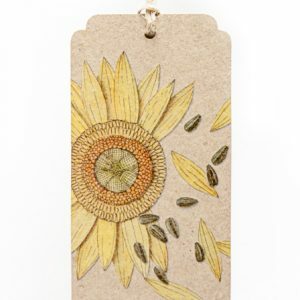 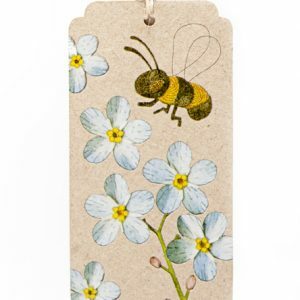 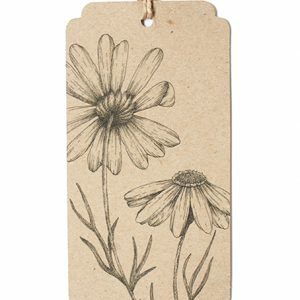 Write a message to your gift recipient with this bright, eco friendly gift tag. 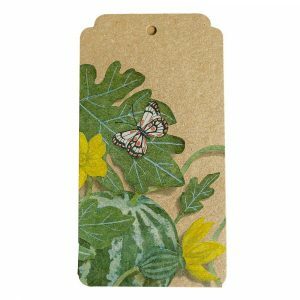 Made in Australia on 100% recycled paper, this tag is lovely and big with nothing printed on the back so plenty of room for writing a few sentences. 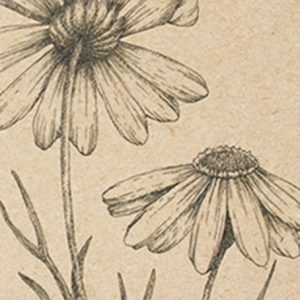 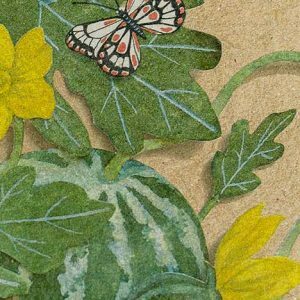 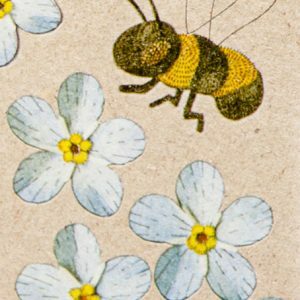 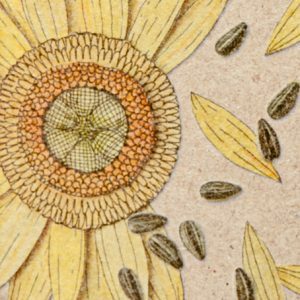 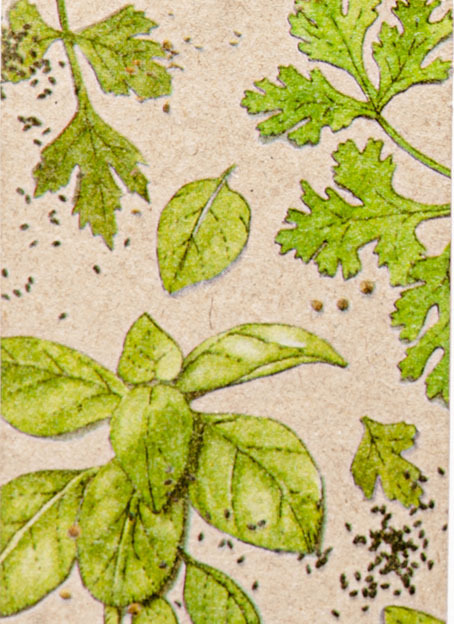 Featuring the illustrations from our herb Gift of Seeds, by Daniella Germain.